Yoga teacher training courses cover the three primary qualities existing in the universe, which are: sattva, rajas, and tamas. Often, Yoga teacher interns are advised to consume sattvic foods. A diet rich in fruits and vegetables is very important to the Yoga practitioner. Hatha Yoga has many secrets. Among them is the Yoga sit-up. Mix in other postures such as Boat and Bow pose to completely tone the mid-section. The fitness experts saw the postures and figured Yoga would rise and fall like the many other diets and exercise systems of the past. They were not aware Yoga has been around for thousands of years. This sacred practice changes people for the best. The following two aspects of Hatha Yoga are only the tip of the Yogic iceberg and barely scratch the surface in regard to the secrets of Yoga teachings. 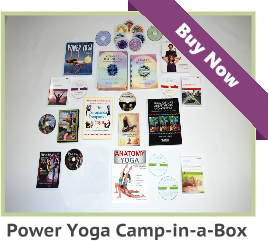 How can we develop a system to improve the quality of our Yoga classes? Why should we care about becoming the best Yoga teacher possible? Is a Yoga session to be structured for the student or for the style? Did you ever question your devotion to teaching? Have you ever internally questioned the devotion of another Yoga teacher? It is only human to question and make comparisons. Making comparisons and judging has kept you alive up to this point. Every step in life requires you to make some form of judgment or a decision. Have you ever wondered about the causes of cramps or why there are differences in the colors of the same chakras? Below is a question and answer session from a lecture for Yoga teachers at Aura Wellness Center. 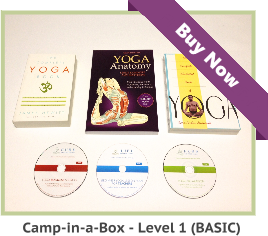 Have you ever been curious or skeptical about how correspondence courses, for Yoga teachers, work? Below is a question and answer session about educating Yoga instructors through distance learning. 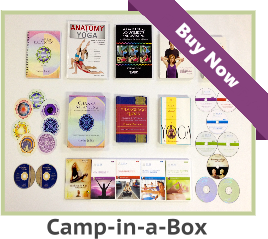 These courses are online, or correspondence programs, designed for the education of new, or established, Yoga teachers.